With around 13 million people living below the poverty line in the UK, food banks have become a vital resource – providing emergency help to almost a million people in the past year. 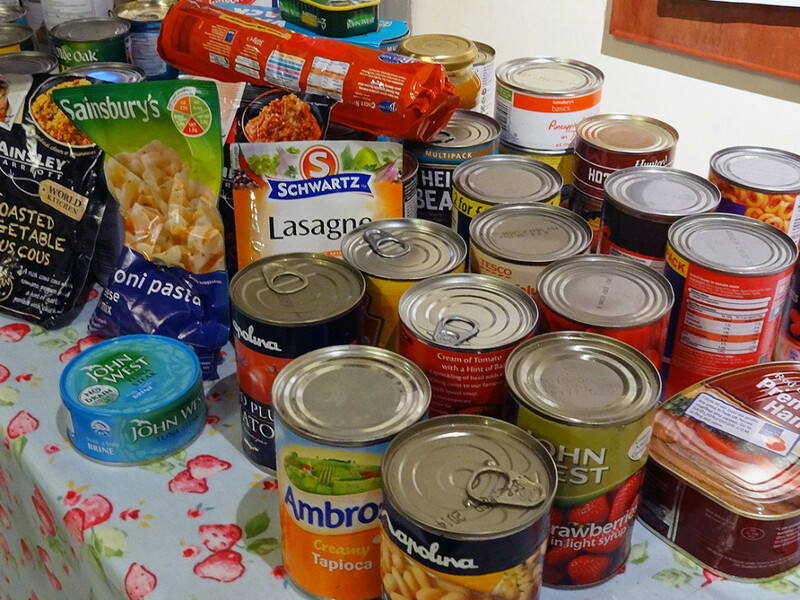 One Tyneside food bank recently reported a 200% increase in demand, due to factors like low incomes, rising prices and social welfare reforms. Helping residents to gain new skills in preparing low-cost healthy meals from scratch. A recent eight-week course – also backed by Healthworks Newcastle, Newcastle Nutrition and Change 4 Life – helped 12 local people to train as volunteer champions. The 12 champions will now share their skills within their own neighbourhoods. If you’d like to find out more, or get involved, contact Lynn Puga at Centre West on 0191 4060294, or by email.